Metro’s new general manager is promising transparency after train cars came apart on the tracks during morning rush hour Wednesday. WASHINGTON — For Metro riders, questions are lingering after cars on a moving train separated during the Wednesday morning rush hour. “Train separation? People are going to have separation anxiety now,” says Chris Barnes, a member of the Metro Riders’ Advisory Council. Two cars disconnected on the Green Line near the Navy Yard station, leaving passengers stuck in the tunnel for half an hour. No injuries were reported. The train involved has been taken out of service. “It’s just one more thing that WMATA has thrown at riders to add to the frustration that’s already boiling over,” Barnes says. 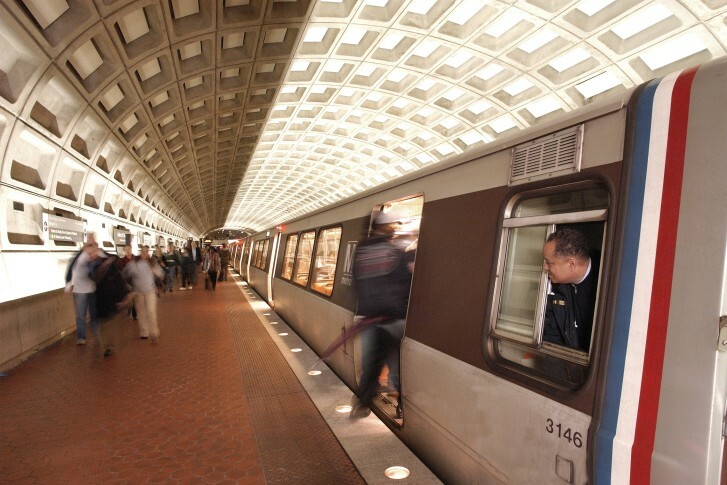 Metro’s new General Manager Paul Wiedefeld promises transparency. Wiedefeld says the results of the investigation will be released soon. “The more we communicate with people, the better,” he says.